I am running a GA-P45T-ES3G Gigabyte motherboard with (3) HDD and W7 Pro x64. 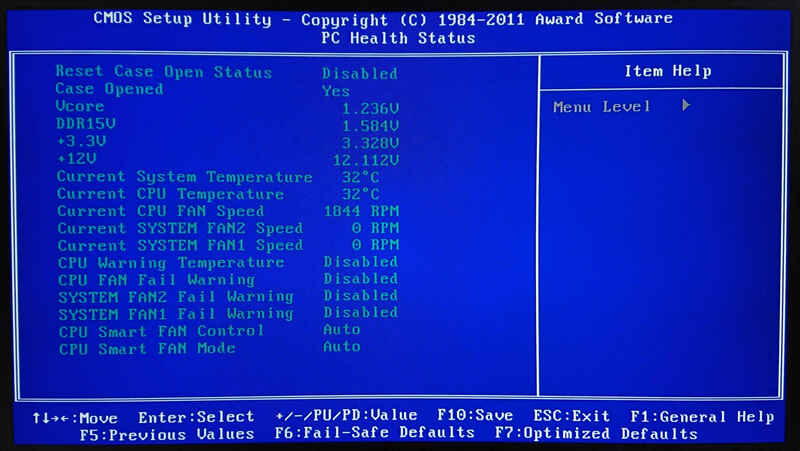 System has been solid but HDD drive speed has been an issue. I am about to upgrade one of the drives to SSD when I realized I've been running IDE mode all these years. 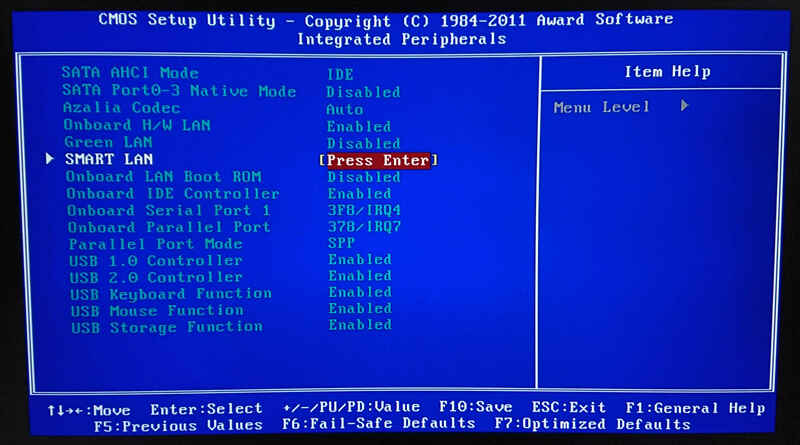 I went into the BIOS to change drive mode (delete at boot) only to find out almost all settings are locked and unable to change BIOS settings - see photos below. 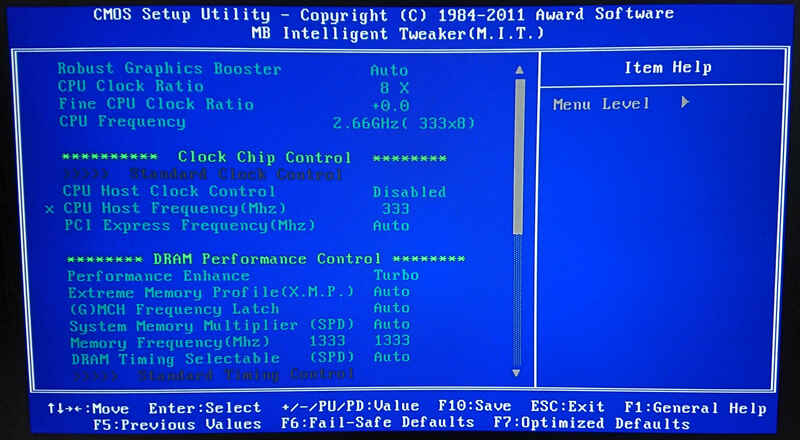 - I would like to also overclock the system, thinking of bus speed. But settings also locked. Two things come to mind. 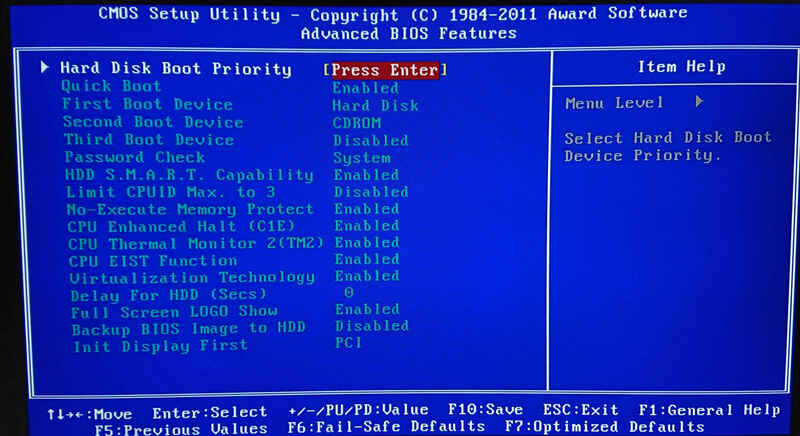 First, have you ever enabled or used an Admin Password on the BIOS? (May or may not be supported given the boards age). 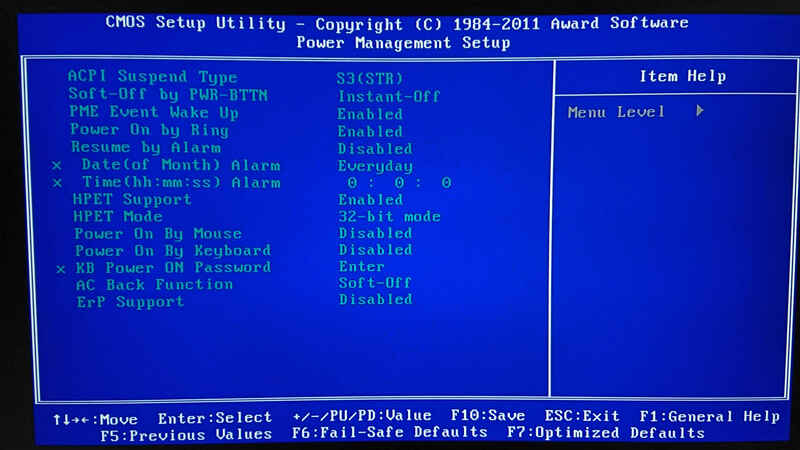 Second, have you tried CLR_CMOS and/or removing the MB battery to clear settings? Board is over 8 yrs old. I would not spent more than 15 - 20 min trying to resolve. It is not worth your time.